Representing the innate quality of nurturing and healing that is so basic to feminine nature, the Spirit Healer shows us the beauty of our inborn inclination to compassionate action. 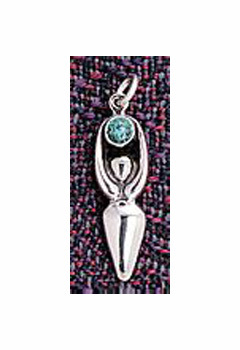 Ignite her spirit with the gift of this beautiful pendant! Shown here in sterling silver and amethyst.